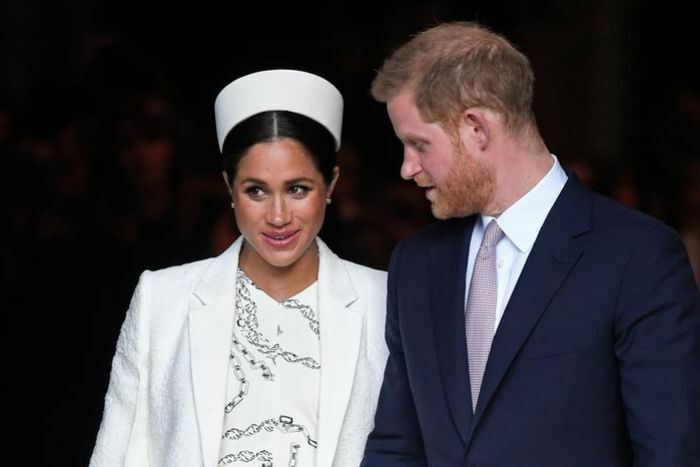 Prince Harry and his pregnant wife Meghan, the Duchess of Sussex, have said in a public statement that they will keep news their first baby’s arrival into the world private. 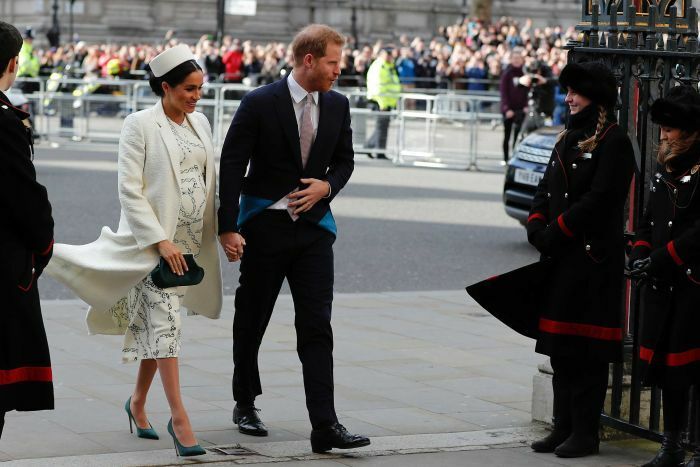 Harry and Meghan — an American actress best known for her work on Suits — married in May last year in an internationally televised ceremony at Windsor Castle. They are expecting their first child in late April or early May. 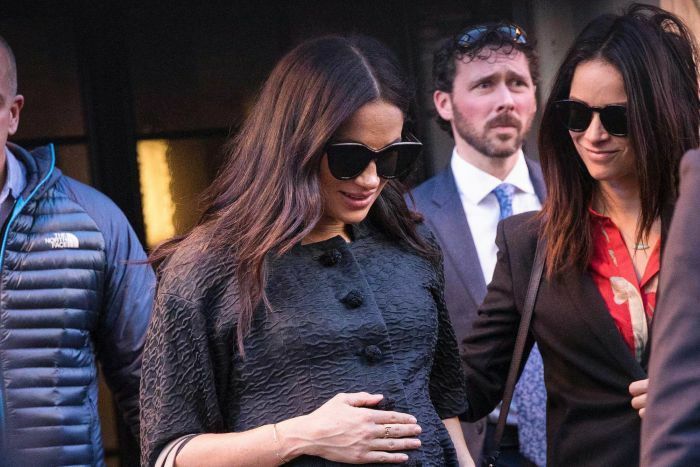 The palace press office has announced very few details about their plans, refusing to comment on unconfirmed British media reports that Meghan may opt for a home birth. They recently moved from central London to a more secluded house near their wedding venue. That account broke an Instagram record for quickly attracting millions of fans.